MartinLogan announced three flagship architectural speakers, voice matched to the company's ultra-premium electrostatic speakers. The new Stealth Series, comprised of Axis, Edge and Vanquish (pictured top), are built on solid cast aluminum frames and feature MartinLogan's largest, low-distortion Folded Motion XT tweeters and high-excursion, black aluminum woofers and mid-range drivers. The Stealth Series implements an advanced topology Vojtko crossover network. Each crossover is built on top of double-layered, super-thick, black PC boards and constructed with the highest-quality components. Internals including massive air-core coils, thick, high-purity 16-gauge copper wire, and low-distortion polypropylene capacitors ensure that every nuance of the audio signal is preserved. 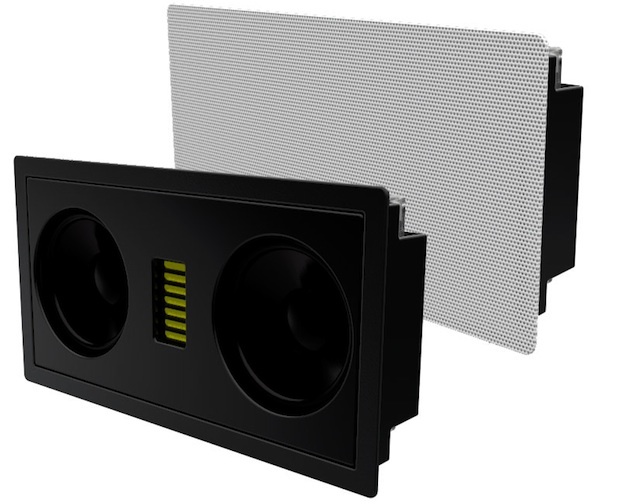 Stealth Series speakers are designed to disappear visually into the room, and MartinLogan is the first manufacturer to create a completely bezel-less, low-profile, paintable grille for the ultimate stealth installation. MartinLogan's in-house design and engineering team also minimized the grille's perforated metal holes to create a more discreet look, without compromising the quality of sound. 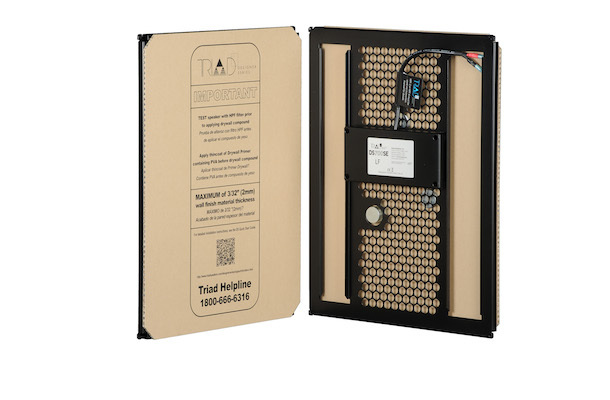 A magnetic system secures grilles easily into place, reducing the risk of warping or damage during installation. MartinLogan also refined the look underneath the grille for those who want to show off their high-performance in-wall or in-ceiling speakers. 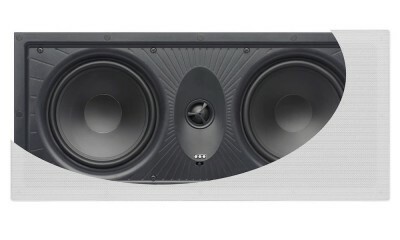 The driver complements are held securely in place by a flush mounted 3/4-inch solid, high-gloss piano black baffle that hides all mounting hardware. 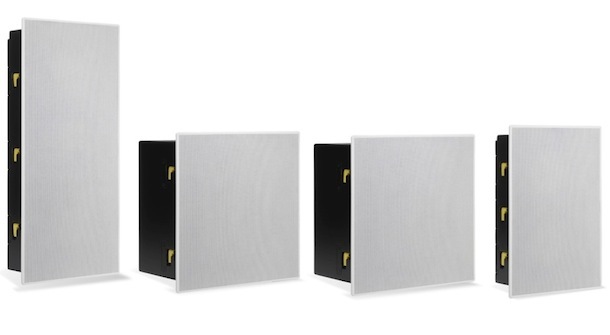 The Stealth Series allows custom retailers to quickly and easily install their products. 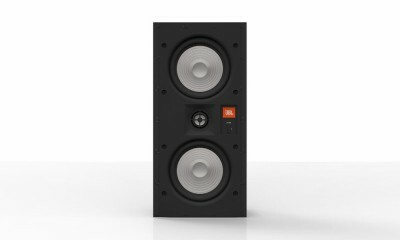 Each model features easy push style inputs and an extremely robust mounting-lock system that couples with the speaker's rigid aluminum chassis when installed. 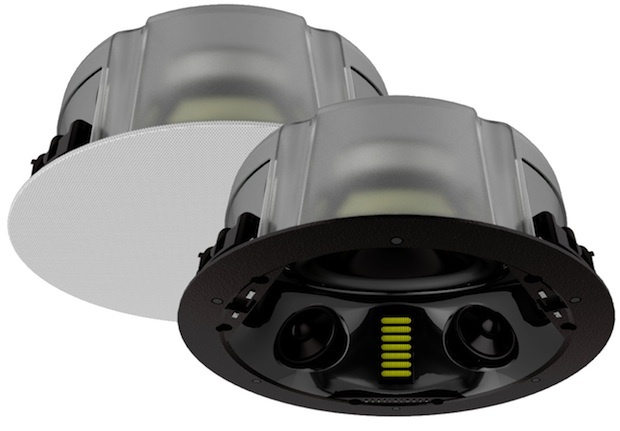 Axis and Edge in-wall models feature rotatable tweeters, allowing installers complete flexibility for horizontal or vertical installations. 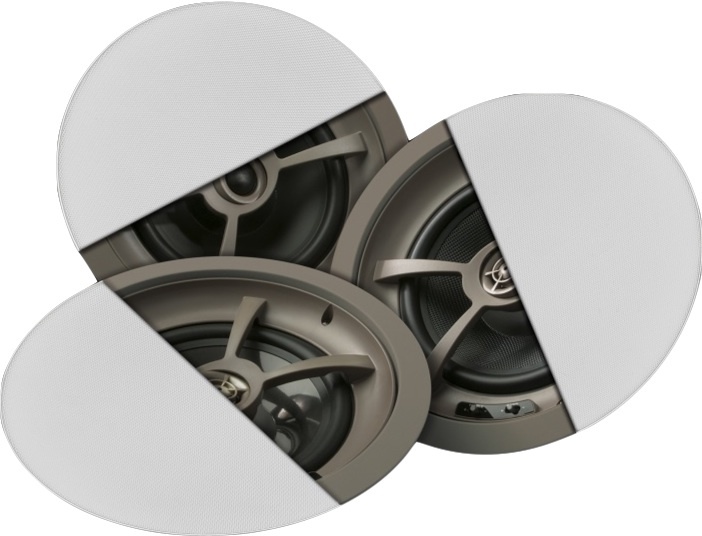 Axis is also sized to fit perfectly between studs for center channel applications. 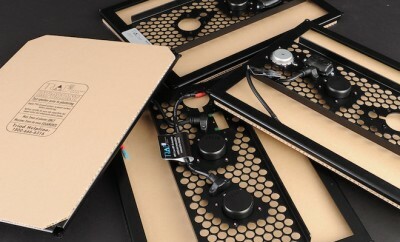 Pricing for the flagship Stealth Architectural Series is TBD, all three models are scheduled to ship in early 2012.